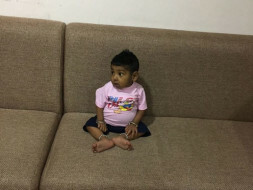 When Garv began showing symptoms of vomiting and high fever soon after he was born, it took a long time to find that he has Decompensated Liver Disease. Decompensated Liver Disease is a severe liver disease that deteriorates the liver. Symptoms include jaundice, severe fever and bloating of the stomach. 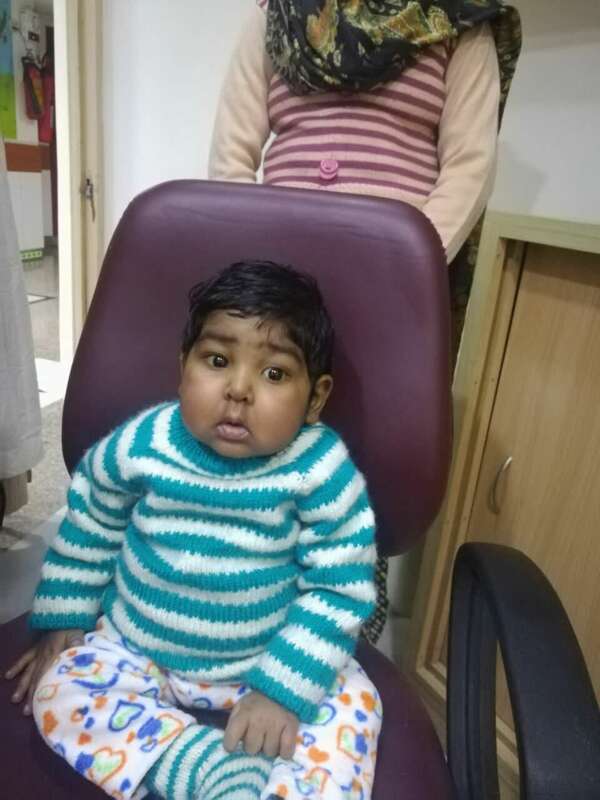 Garv at such a young age already has a bloated stomach, his eyes have turned yellow, he ha an uncontrollable bladder and a very low immunity which leads to persistent bouts of high fever and infection. Garv's condition is severe and he has been recommended to urgently undergo a liver transplant. Now, my 1-year-old son is dying of liver failure and only a liver transplant can save him. 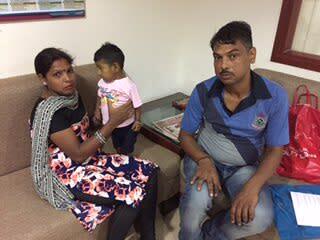 Garv's parents are willing to do whatever it takes to save their son but unfortunately, Shashi, Garv's father, only earns 3000 Rs a month and does not have the funds to pay for his treatment. "I am a cobbler. I make shoes. I get hardly Rs. 150 for a pair. Sometimes we eat a meal a day, sometimes we starve. As a family, we have been happy. We never thought this would happen. Now it has. I just want to save my son. He should not suffer like this every day." Now Garv does not sleep at night. He cries all the time, so much that he runs out of breath and we get worried that he will fall unconscious. He drinks and eats, but immediately it comes out either as vomit or as a bowel movement. He has an uncontrollable bladder, and he is in constant pain. Garv's parents needs your help to save their son. 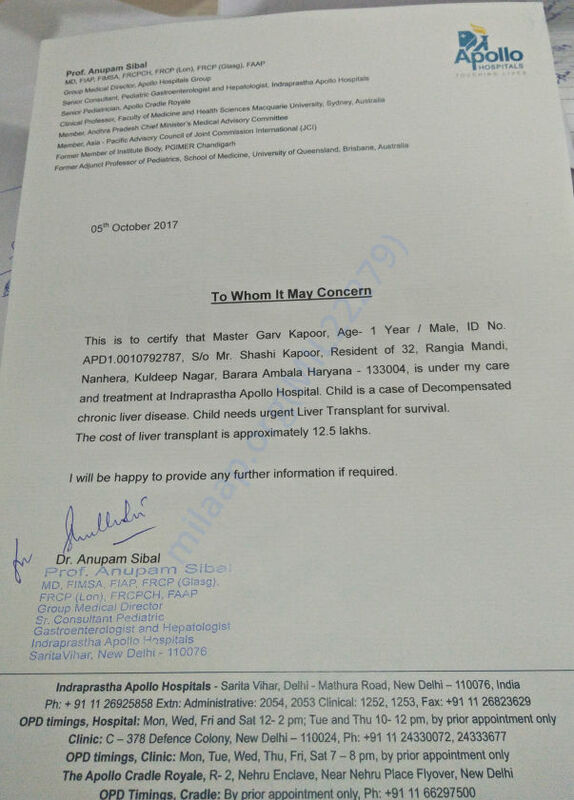 Your contribution can help Garv get a liver treatment and save his lie. Disclaimer: 100% of funds raised will be transferred towards Garv's treatment. 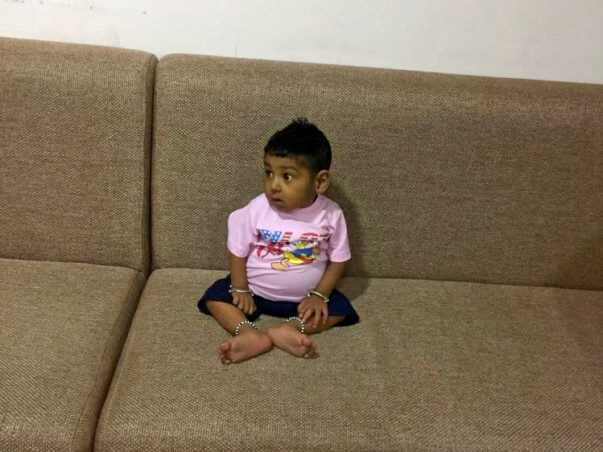 Every contribution will be matched to raise funds faster and help little Garv. This fundraiser campaign is supported by The Pravin Agarwal Fund. Thank you all for all the love and support you have shown the Garv. He has gained weight. He is doing well now and is on follow up. Thank you all once again. We could not have given him the best of the treatment without all of your support and blessings. Here is an update on Garv. Currently, he is at the hospital in the ICU. Last month, he had lose motions so we took him to the doctor. He had been admitted in the hospital since then. Doctors are saying that it will take almost a week for him to get discharged. Will keep you posted on the future course of action. Here is a quick update on Garv. Garv and his family will visit the hospital on 4th November for his checkup. The doctor will decide upon the surgery date for the checkup. We will keep you posted on further developments. Thank you for your continuous support and love. Please keep him in your prayers.